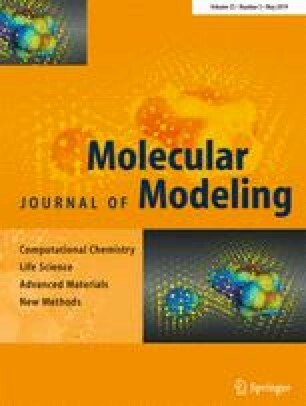 Establishment of an equation of state (EOS) for detonation products is challenging through molecular modeling approaches. Molecular dynamics (MD) simulations with the reactive force fields (ReaxFF) were carried out in this work for molecular N2 and H2O and their mixtures, which are key components of detonation products, with high density and under high temperature, and compared with the experiment-based Becker–Kistiakowsky–Wilson (BKW) and the Lennard–Jones potential-based Tsien–Zhao (TZ) equations. Phase separations were noted for the mixtures, enhanced for denser systems under low temperature, and detracted for sparse systems under high temperature. ReaxFF-based MD simulations reproduce the BKW predictions for the systems with a wide range of densities, while the TZ predictions deviate at relatively low density. The deviations among the MD, BKW, and TZ results reduce with increasing temperature and decreasing density. Our calculations revealed the significant influence of phase separation on the predicted pressures, and verified that the MD/ReaxFF approach is potentially a feasible way to establish the EOS for detonation products. This work was supported by Science Challenge Project (TZ2016001) and National Natural Science Foundation of China (21773159).